You probably suspect that tobacco plants (Nicotiana tabacum) contain nicotine, but you may not know nicotine deters garden pests. Usually grown as an annual, tobacco is hardy in U.S. Department of Agriculture plant hardiness zones 5 through 11. Pesticides based on tobacco leaves are toxic to some insects, particularly soft-bodied creatures such as slugs and aphids. 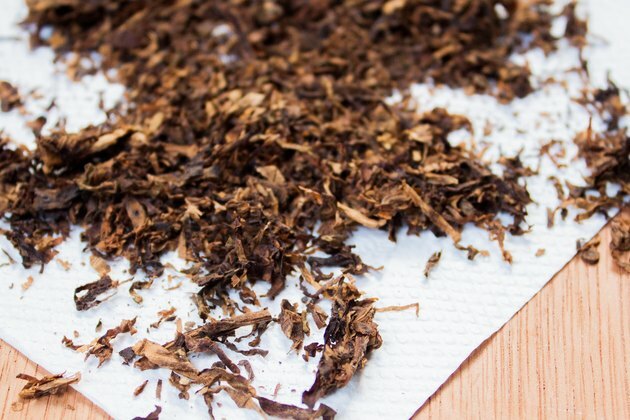 Any processed tobacco forms the basis of a homemade organic pesticide. This includes rolling, pipe or chewing tobaccos and cigarettes. If growing your own tobacco is not regulated in your area, drying home-grown leaves for the spray is an option, too. Steep 1 cup of dry tobacco in 1 gallon of water for at least half an hour. 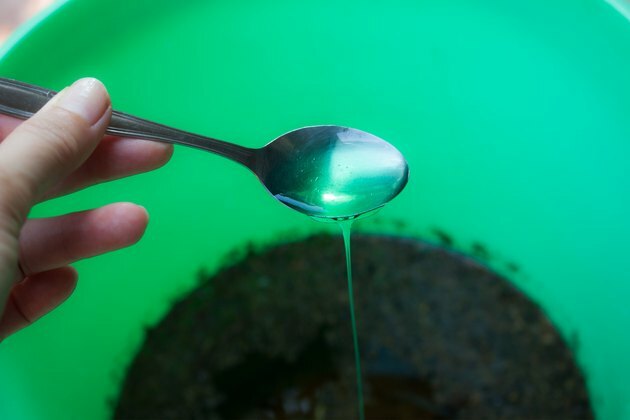 Soaking for longer periods produces a stronger pesticide. 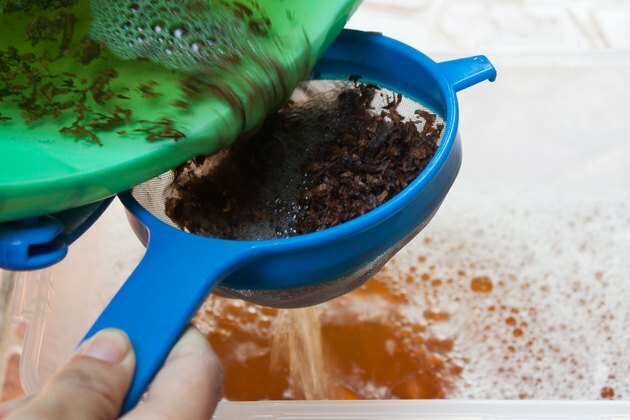 Some gardeners leave the tobacco mixture to soak for a day. Stronger pesticides work faster, but they are also more dangerous to beneficial garden insects. 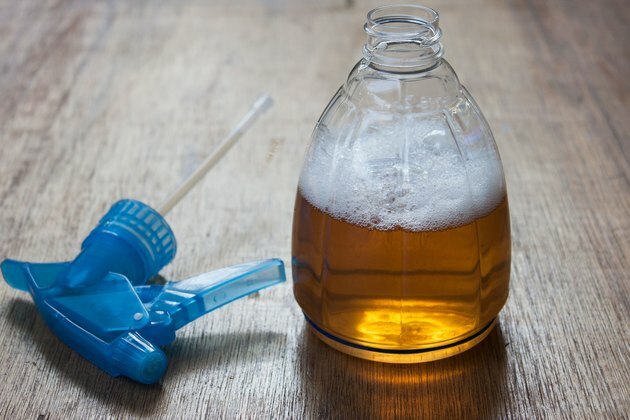 Add 1 teaspoon of dishwashing liquid to the tobacco solution. This acts as a surfactant to improve spreadability and helps the solution stick to plants. Soap is also mildly toxic to pests in its own right. Strain the liquid into plastic storage containers. 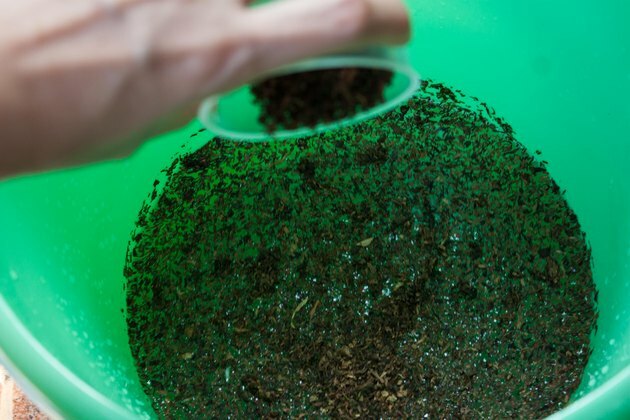 Use a fine sieve to remove the tobacco pieces. Tighten the lids securely. The pesticide will keep for a couple of weeks if stored in a cool location such as a garage or basement. Transfer the mixture to a plant mister for use. Spray affected plant parts thoroughly, but target the pests themselves. Spray growing shoots infested with aphids but not nearby, aphid-free leaves. Tobacco spray is natural but still dangerous to beneficial insects such as ladybugs. 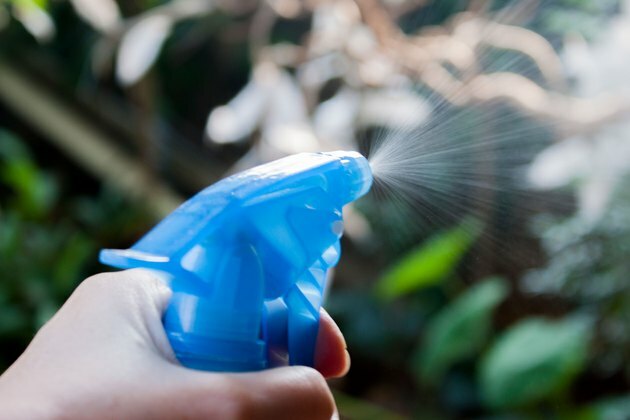 Spray the pesticide only on plants not in the tobacco family, Solanaceae. Avoid tobacco-related plants, including tomatoes (Lycopersicon esculentum), potatoes (Solanum tuberosum) and peppers (Capsicum spp.). Tobacco may transmit the tobacco mosaic virus and cause more problems for these plants than the pests.